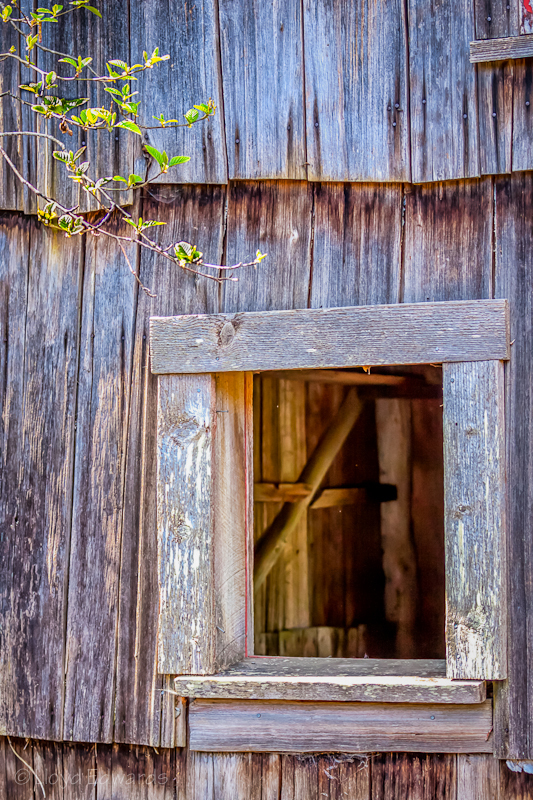 “Old Barn,” Wine Country, Willamette Valley, Oregon. Copyrights belong to the photographer: Louise Edwards, L&L Photography, L&L Images. © 2012 All Rights Reserved. 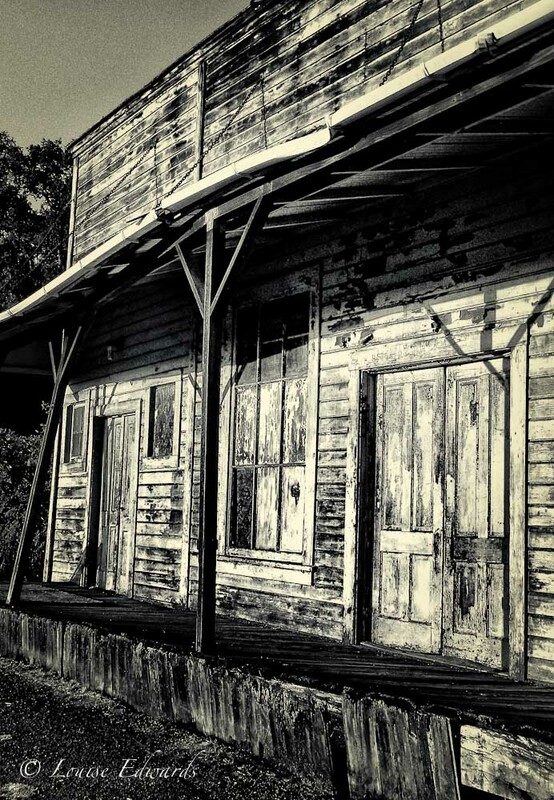 “Curiosity,” Old Work House, Camp 18, Elsie, Oregon. 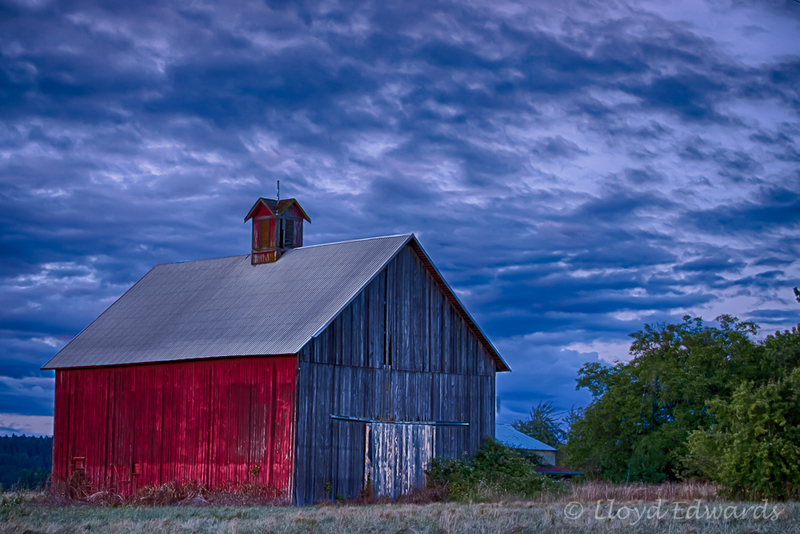 Copyrights belong to the photographer: Lloyd Edwards, L&L Photography, L&L Images, © 2012 All Rights Reserved. 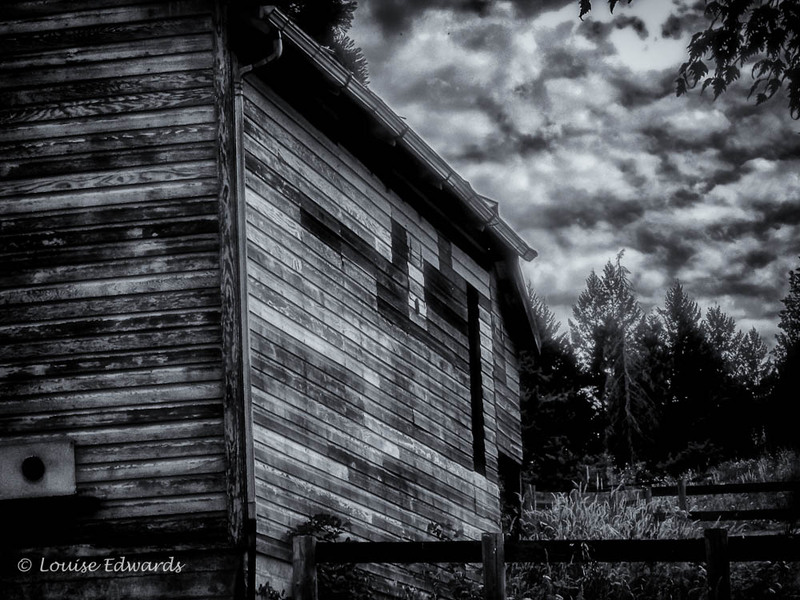 “Rundown,” Old Country Store, North Plains, Oregon; Copyrights belong to the photographer: Louise Edwards, L&L Photography/L&L Images.